Mining engineer and MBA from IESE. 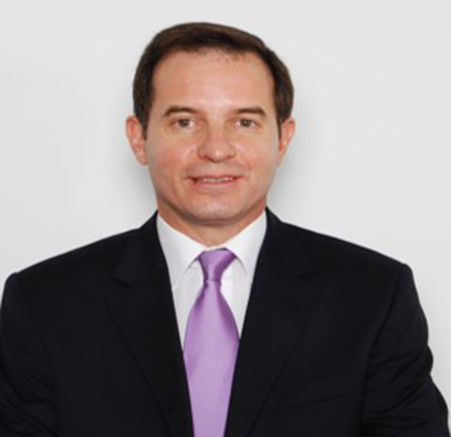 Sergio has more than 20 years of international experience in multinational corporations and family owned companies. Sectors: construction, construction materials, health, electronics, sports, consulting, aerospace and energy. Specialties: Board of Directors, General Management, International Business Development, Strategic Planning, Corporate Finance, Mergers and Acquisitions, Strategic Alliances, Post-Fusion Integrations, Government Liaison, Startups, Defense, Headhunting, and Crisis Management. Entrepreneur with a previous career as international corporate executive with over twenty five years' experience.MBA, MSc Engineer and PMP® certified. At present, he is applying to the field of business consulting his vast experience gained on project & portfolio management in multinational companies as well as public administrations. 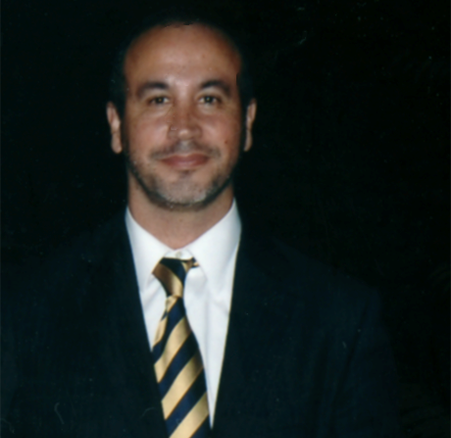 During his corporate executive career, Pedro has combined simultaneously operations and innovative projects assignments. 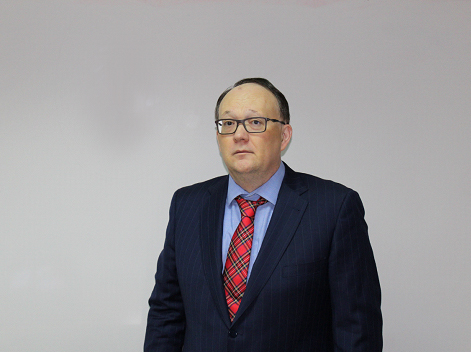 He possesses expertise in the water, energy, oil&gas, mining and retail sectors. Successful delivery of complex projects in EMEA and Americas regions. He has direct working experience in 21 countries, having managed successfully multicultural teams. A dilate career leading not-for-profit professional membership associations. 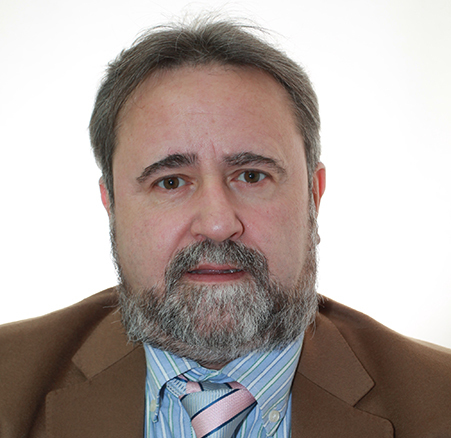 Currently Director of PMI-Madrid Chapter, Past-President of IEEE Industry Applications Spanish Chapter. 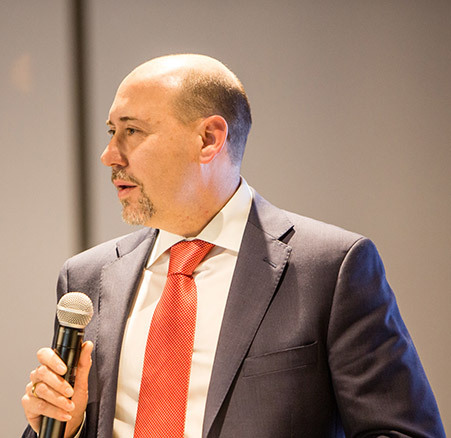 He has a wide corporate experience in C-level positions including President & CEO of Fundesco (Telecom), Chairman of Telefonica On The Spot Services. Francisco has been teaching strategic management at leading institutions including Instituto de Empresa (IE) among the top 5 MBA institutions in the world and EAE. PhD in Telecom Engineering, MBA, and studies in Anthropology. Francisco has developed growing strategies for big corporations and startups. He possesses a deeply strategic mindset and an extensive working relationship with important Spanish business organizations. A dilate career leading not-for-profit organizations having served as General Manager of UNED Foundation. 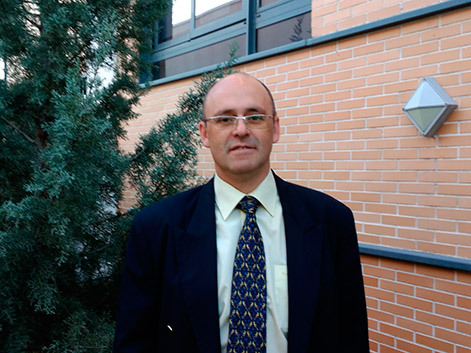 Fernando Pérez Illana has developed a professional career in international environments for 20 years as a corporate executive and consultant. As corporate executive Fernando has occupied the positions of Change Management Director for Atos, previously he held a position as HR Director for Latin America where he lived for 3 years (Chile y Argentina). And has six countries under his responsibility. Fernando has a PhD in Work Psychology , HR and Marketing management programs, Adult training specialist and NLP master practitioner. 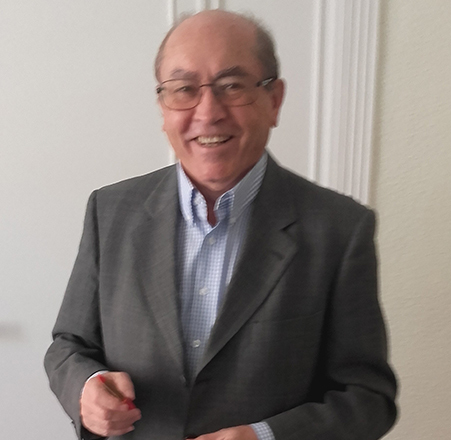 Fernando has also completed the Co-active Coaching Training Program, de CTI (Coaches Training Institute, EE.UU), ORSC program (team coaching and relationship coaching, CRR), as well the Executive coaching program at the Camilo Jose Cela University. Currently Fernando is lecturer for EAE the biggest business school in Spain and for Carlos III. University. He also participated in the design and development of team coaching programs for Francisco de Vitoria University and other training programs for LaSalle Business School. 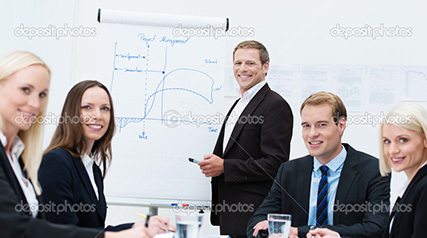 Design and implementation of coaching and development programs for senior management. Fernando speaks English and French. International high caliber executive specialized in the Water, Environmental, and Energy fields. He has 30 years of vast global experience, having held a number f leadership positions in 9 different countries, 5 of them in the MENA Region. MSc in Chemical Engineering and Environmental Engineering, during last two decades Manuel has been managing complex multi-million USD businesses and participated in water, environmental, and energy related projects from the conceptual design, financing, and commercial setup all the way through the operation and maintenance stage, most of them involving state-of-the-art technologies. Some of these projects have been developed as concessions (BOO, BOOT) according to a PPP framework and under infrastructures' privatization initiatives. Formerly, he served with senior managerial roles at Marafiq, the Power & Water Utility Company for Jubail and Yanbu, and at Veolia Middle East, both in Saudi Arabia. Results driven technical executive in the renewable and energy efficiency sector. 20+ years international experience including Solar, energy storage and smart grids. PhD in Energy engineering, MBA in Sales & Marketing and Executive Master in Engineering Management. Specialized in Renewable Energy that provides a complete package of technical advisory services to international owners, investors, lenders and developers. Developing rural electrification projects in Africa and Big Data services for corporate companies. In the past, Antonio hold different technical and executive positions in BP Solar, one of the pioneering and lead companies in the solar industry. Global Engineering, O&M and Service Director, with 40 engineers in 5 locations providing engineering and asset management services globally.